Passionate – this is the one word that describes Angela. No matter what she does, who she meets, or where she goes, her enthusiasm for connecting and communicating with people is front and center. This innate drive has led her down a fun but crazy career path. From her first, very embarrassing time onstage in middle school, to speaking in front of large audiences about a variety of topics today, she has always had a powerful message to share. 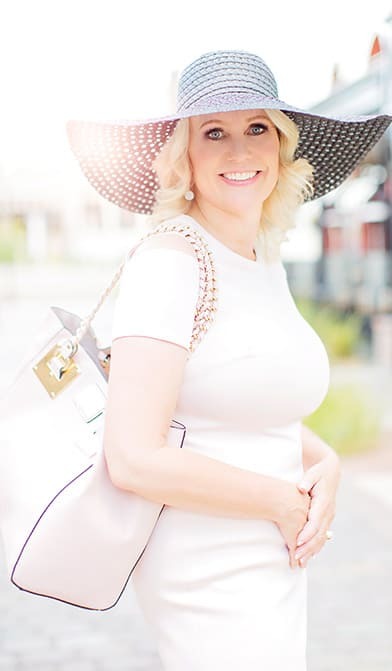 . .
Angela boasts a 13-year background of proven performance in the world of communication enhancement, connections and marketing strategies. She is bottom-line results-driven and helps her audiences accelerate their communication profitability through personal connections. These connections run across all channels ranging from person-to-person to online social media, and the written word to videos, webinars and podcasting. Learn Angela’s secrets for cultivating connections and enhancing engagement to increase sales or simply to enhance your quality of life. Hear the Communication Currency message by plugging into Angela’s podcast message, subscribing to receive notice of her next live appearance or hiring her for your next event! Angela lives in Nevada with her down-to-earth hubby, Allen, and their three boys who always keep her on her toes. When she isn’t sleeping, she is in passionate pursuit of finding people who need help leading happy and productive lives. Angela is an avid reader and loves interacting with people using her gift of connecting through communication.